September is a month for foodies in Orlando and Remy's Refuge is available for rent! It all starts with Orlando's Magical Dining Month, where over 70 participating restaurants around the city offer special three-course menus. You get your choice of appetizer, main course and dessert off the menu for just $33 per person! There is just about every type of food you could possibly crave and if you look up the reviews of the food served up during this month from previous years, it's enough to make you drool! That's not all! 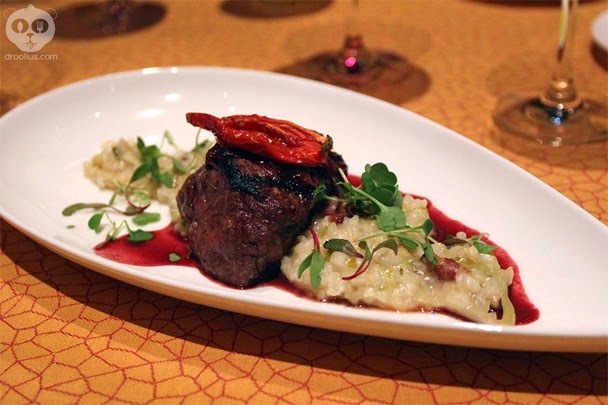 September 19th marks the start of the Epcot International Food and Wine Festival! Set up all around the World Showcase will be kiosks offering samplings of international foods. Each taste ranges in price from $3-$8. Get a pre-paid gift card and swipe at each kiosk to make the experience hassle free! Returning kiosks include Brazil, Canada, France and Morocco. 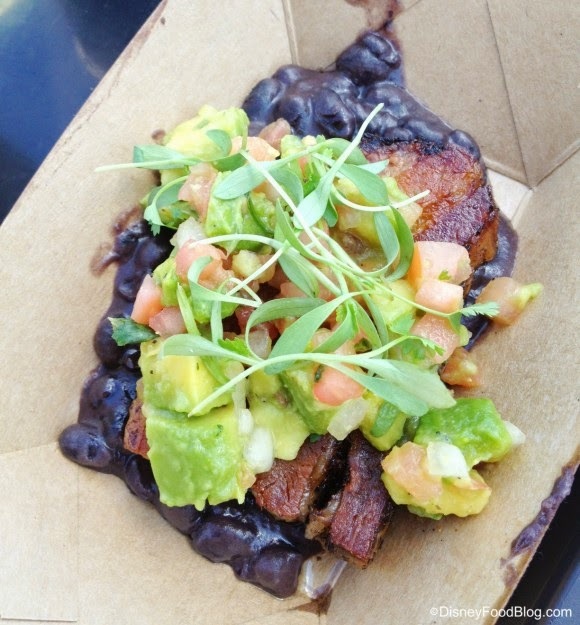 Plus, there's a brand new Patagonia booth featuring cuisine from Argentina and Chile. There's even a nightly "Eat to the Beat" concert with a different artist each night. The headliners include Sugar Ray, Smashmouth, Boyz II Men and Hanson! Mmmbop! The regular price for September is $115 a night, but we are offering deals of only $90 a night for any dates available. That's only $630 per week! Drop us a line at remysrefuge@gmail.com to ask for more rental details!